The Beatles have announced that Academy Award-winning director, Peter Jackson — best known for The Lord Of The Rings series, among others — will head up a new film culled from the massive amount of film outtakes from the band’s 1970 Let It Be movie. 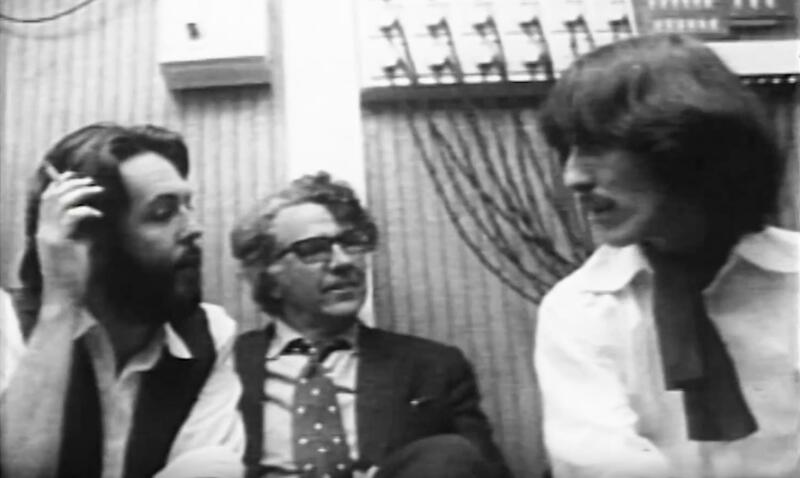 The still-untitled film is based around 55 hours of never-released footage of the Beatles rehearsing and recording at Twickenham Film Studios and Apple Studios, shot between January 2nd and January 31st, 1969. Following the release of this new film, a restored version of the original Let It Be movie directed by Michael Lindsay-Hogg will also be released.